Vectorworks Named 2018 "Ones To Watch"
All eyes have been on us lately. Why? Because BUILD Magazine recently named Vectorworks a 2018 “Ones to Watch” award winner. The reviews are in, and G2 Crowd users have spoken. The world’s leading business solutions review website, featured us in its Spring 2018 Grid and Index reports. When it comes to Vectorworks software, we always strive for quality, but for the 2018 latest release, we also wanted to focus on connection. 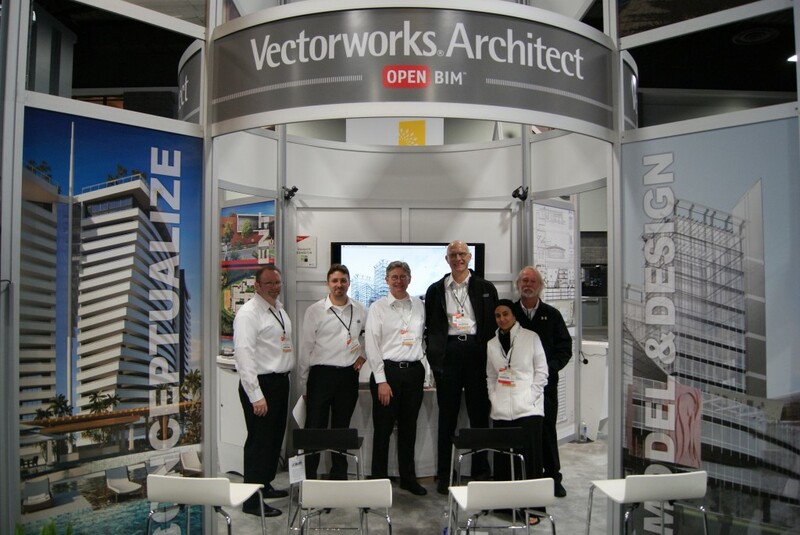 Nemetschek Vectorworks’ successful BIM Camp continues to travel the country and will arrive in Chicago for a one-day seminar on Thursday, April 18. The event takes place from 12:00 to 4:30 p.m. CDT in the Wabash Conference Room at Thirty Five East Wacker Drive. Are you in the Boston or Dallas area in the U.S.? 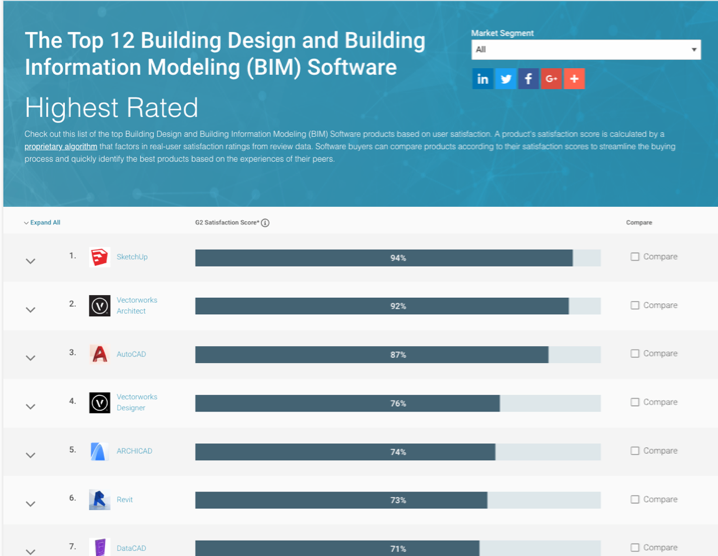 Have you been thinking about transitioning to a Building Information Modeling (BIM) workflow? 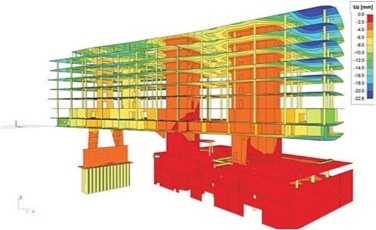 If so, you're in luck because BIM Camps are coming to these cities in March! BIM Camp will give you the skills you need to thrive in the world of BIM, better understand how IFC-based standards benefit design teams, create sustainable and high-performing designs, and collaborate through Open BIM. Attendees can earn four AIA/CES/HSW or LA CES PDH for continuing education and will also receive a BIM Survival Kit to take home, loaded with presentation materials and other resources. 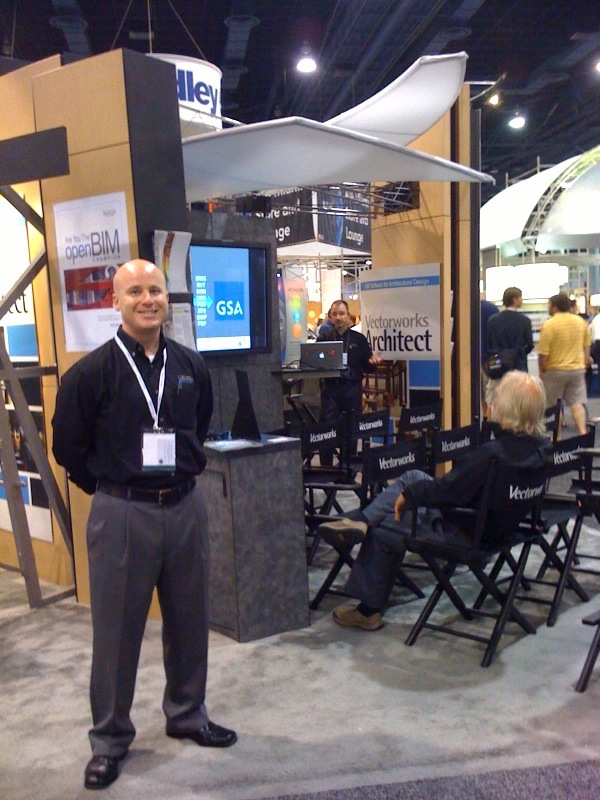 Last week, members of the Vectorworks team traveled to Washington, D.C., for the AIA 2012 National Convention and Design Expo. We gave demonstrations at our booth of Vectorworks Architect, as well as some great new offerings: CadFaster, SimTread, Vectorworks Cloud Services, and AR-works. Last week, members of the Nemetschek North America team traveled to sunny Miami for the AIA 2010 National Convention.